It’s Thirsty Thursday and one day closer to Friday. This week’s cocktail deliciousness is once again in frozen form. You guys seem to love cocktail pops and these Boozy White Russian Pops won’t disappoint. 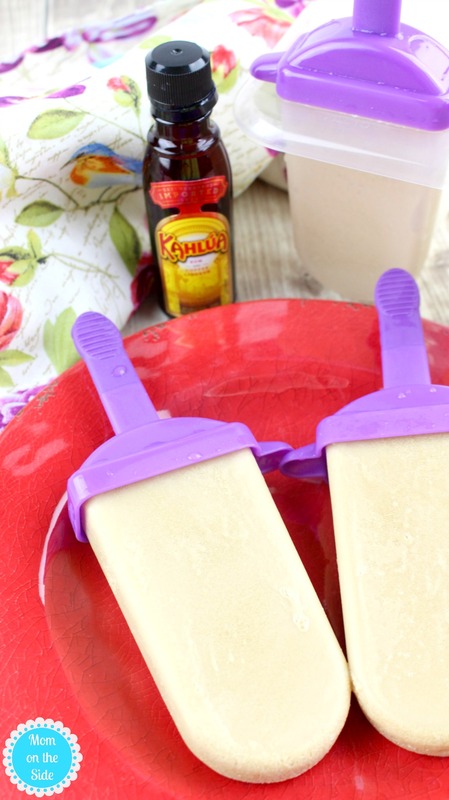 A little coffee, a bit of Kahlua, and a touch of vodka make these adult popsicles perfect for summer! First, add all of the ingredients to a large pitcher and stir to combine. Next, pour the mixture into ice pop molds, up to the fill line. Snap on the lids with handles and freeze overnight or for at least 6 hours. A little trick, if the molds do not have lids, freeze for 30 minutes and then insert wooden sticks into each mold. Continue to freeze overnight. 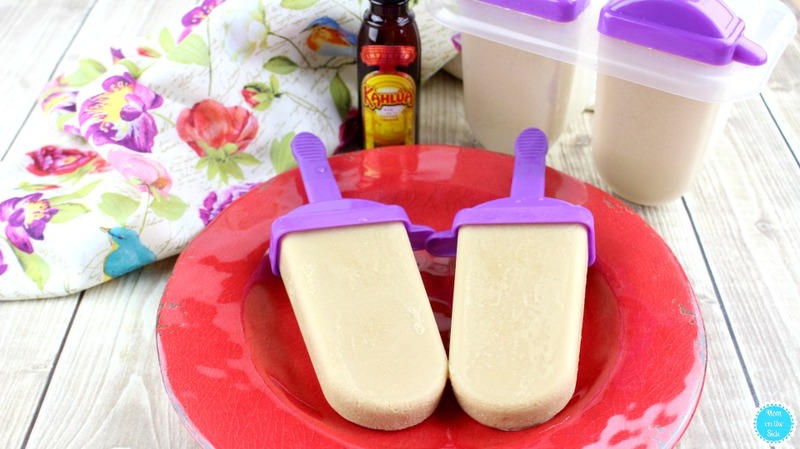 Before serving these White Russian Pops, run warm water for 10 seconds along the bottom of the ice pop molds. This will help gently release them from their molds and keep them on the stick. Hide them in the back of the freezer for a little me time treat, or whip them up for a party with friends. Either way, let me know what you think of this twist on a White Russian! 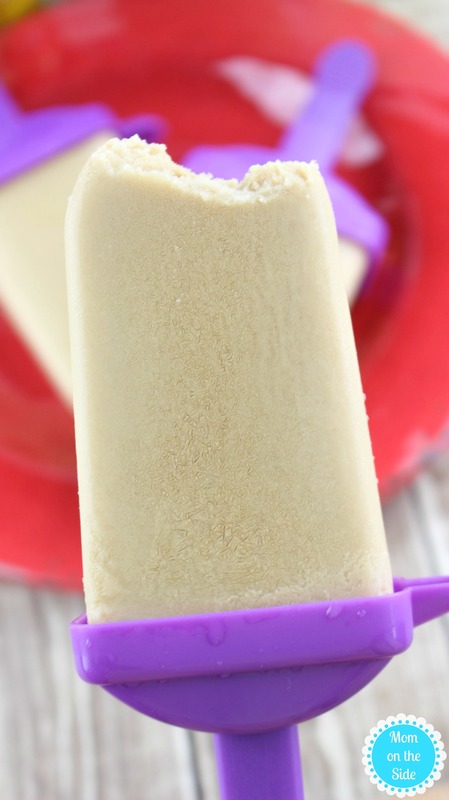 If you loved these adult popsicles, you’ll love these Rum Chata Root Beer Pops! Pin these White Russian Pops for later!